After a year of no art, I have returned!!! It’s been a while, glad to see everyone is doing well. 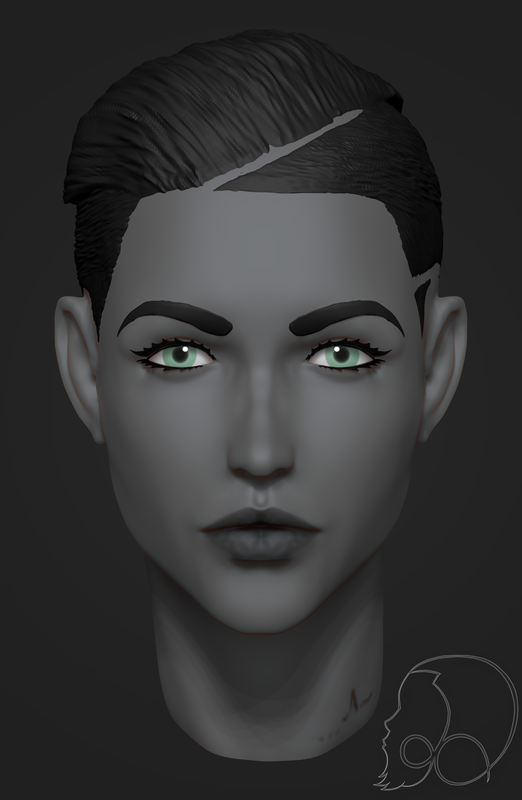 I know its been a while but I had computer issues for a while and I finally got everything sorted and all my software ported over to the new system and now I can do art again 😀 It’s been a year so this one took me longer than it should have but its only a start for much much more. It’s been a while since I’ve posted, soooo here ya go. My new love. 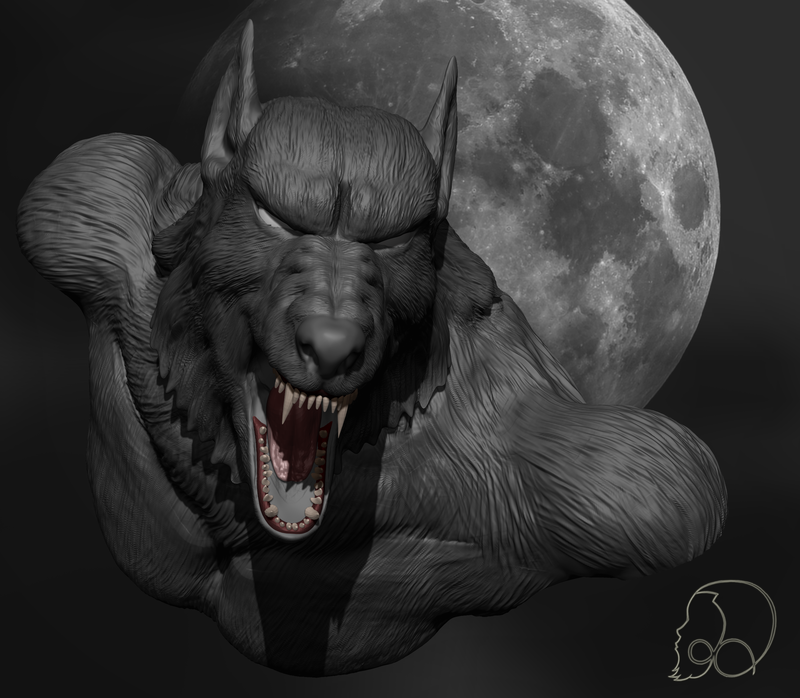 Yes, Werewolfs are amongst my favorite mythological creatures. 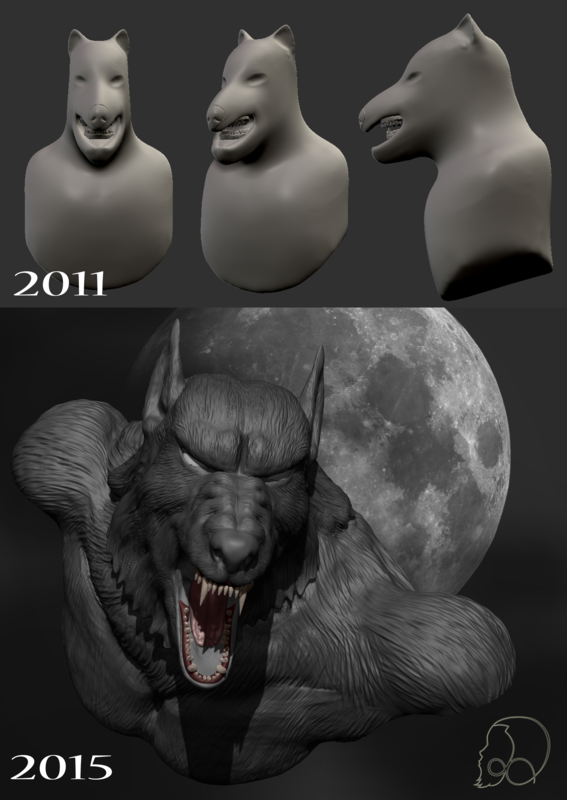 The first sculpture I ever did was a Werewolf, that was 4 years ago, so I tried again and here we are.